Welcome to a peek into what the day in the life of a special needs mom looks like. Of course, a day in the life of any one mom is going to look very different than a day in the life of another mom and no two days are the same for any mom. 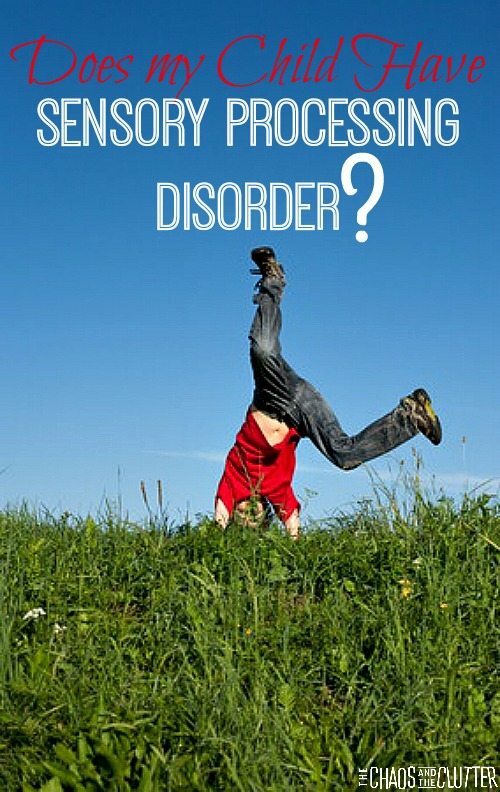 In my case, I have five kids with special needs with a fairly wide range of different diagnoses so detailing our routine presents challenges as there are so many variables. 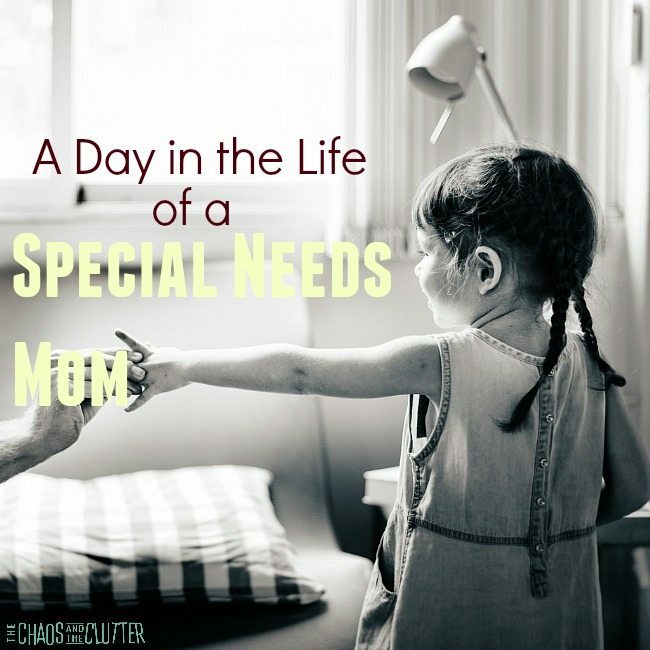 I decided that instead of focusing on one particular special need and explaining how that affects our family’s routine, I would instead present a peek into a typical day in the life of this special needs momma. It’s ironic that I’m typing this particular post today because this day is about as far from typical as you can get. I’m typing in the front passenger seat while we drive back from a camping trip with the kids. I’m not a camper, so that’s pretty outside the norm. I won’t talk about what this week has been like but instead focus what our regular days at home are like. In our home, we have three type of days. We have what I would call at-home days and then we have appointment days and then we have never-a-dull-moment days. 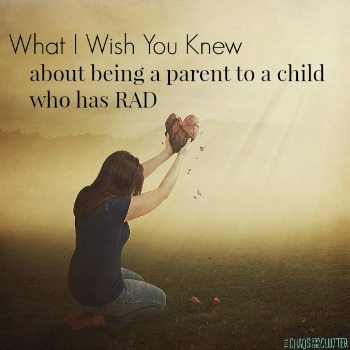 Before I was the a special needs mom, I was the mom of two neurotypical children so I have a pretty good idea of what the differences are between that life and the one I’m living now. A normal day now consists of me getting up before the kids are awake, working on my blog or whatever book I’m writing at the time and maybe doing a bit of tidying up and throwing a load of laundry in before the kids get up. With a large family, there is always laundry to be done! Once the kids are up, we have our morning routine which is similar to what probably goes on in most homes but the main difference would be that particularly with our one daughter, I have to be involved and help her through her routine even though she’s ten years old, as even the basics such as personal hygiene and toiling are challenges for her due to her delays. It’s about this time of the day that the battle of the hearing aids begins. Dancing Queen has progressive hearing loss but she is quite resistant to wearing her hearing aids. As a result, her speech continues to get worse and she becomes harder to understand so I’m quite rigid on insisting that she wear them. This battle continues off and on until bedtime and usually includes a family wide game of searching-for-the-missing-hearing-aids because she takes them off throughout the day and forgets where she puts them. The kids have breakfast and I read them a story and we talk for a bit and pray together for people we know using our prayer wall. During the school year, one of our sons heads off to school on the bus while the rest of the kids start homeschooling. 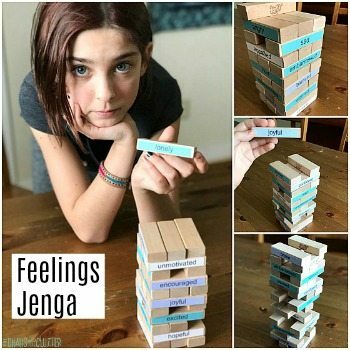 In the midst of the morning routine and homeschooling, there are usually several behaviour issues that go far beyond what would be considered typical so we parent a bit differently than a typical family might. Five of our kids have Sensory Processing Disorder so we take sensory breaks throughout the day and even while we are homeschooling. 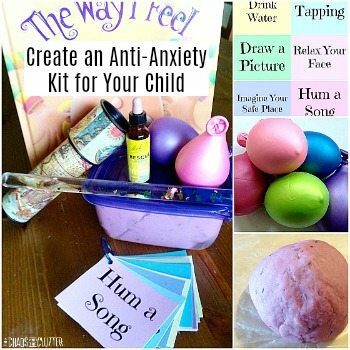 We also have many sensory items that we use throughout the day to make it easier for our kids to cope and even thrive. After homeschooling, we have lunch and I do some clean-up. The afternoon is usually spent with the kids playing. This looks similar to most other kids other than the level of supervision that is needed considering their ages and the sensory needs. Our one son comes home from school. There are some behaviour issues and sibling conflict that need to be dealt with. We eat supper. The kids play again and then we start their bedtime routine and tuck them in and I work again on my blog or writing in the evenings other than date night. Our at-home days don’t look much different than yours might other than having to remember some of the kids’ medication schedules, increasing supervision and assistance, meeting their sensory needs, the frequency and intensity of the behaviour issues, and the worry. Miss Optimism needs two injections every second week and those are in a neighbouring city downtown. Miss Optimism and Granola Girl to the paediatric pulmonary specialist bi-weekly or monthly. Regular appointments such as dentist, optometrist and doctor. I also try to run my errands like going to the pharmacy plus the normal ones that other moms have to do like the bank and the grocery store on those appointment days. The grocery store is more of a challenge. Dancing Queen is too big to go in the cart or a stroller but has a tendency to wander off and has issues surrounding appropriate boundaries with strangers so a trip to the warehouse store can become a crisis or at least cause for panic in a hurry. I try to stick to going to one local store where they know us and know her and I feel much safer there. If she were to try to leave that store with someone who wasn’t me, there are many employees there who would know and try to alert me. On appointments days (at least one a week), I need to plan for waiting rooms, lunch and snacks for the kids and those are days when I am particularly glad to have freezer meals so that I don’t have to worry about supper when we get home. With our kids’ special needs, there is also a lot of paperwork. There are papers to apply for funding to help cover some of the costs, papers to fill out for respite, for community aid workers (don’t have that yet because I’m not done the paperwork), for their specialists, for their post-adoption workers, for the testing that needs to be done. There is literally paperwork for some of the other paperwork! The thing that I find most difficult about this is that I live everyday with the knowledge that any day could turn into one of these days. It’s like I can never fully exhale, never relax, and always have to be on guard. Even if I’m out on a date with my husband, the phone could ring. Even if the kids and I are having a nice relaxing day where everything is seeming to go well, things could turn at any moment. There are two reasons that days can turn into a never-a-dull-moment day at our home. One is that two of our children have difficulty understanding cause and effect. This means that one of them may decided to jump off the back of a moving snowmobile not thinking about the possibility that her leg would get wrapped around the tread and break or one might jump from the playhouse roof over the trampoline net and onto the trampoline when her sister is already on the trampoline, thus landing on her sister’s head and causing a concussion. (both of those are our true stories and I could give many more examples) Both of our kids with this as part of their reality are improving. When they were younger, they would run out into traffic or climb out onto the roof or find matches and light a teddy bear on fire or walk out into a field of cows at two or ride their bike through a glass panel on the deck. They still require more supervision and teaching than other kids their age might, but they are making significant progress. We now have less trips to the emergency room than we used to. 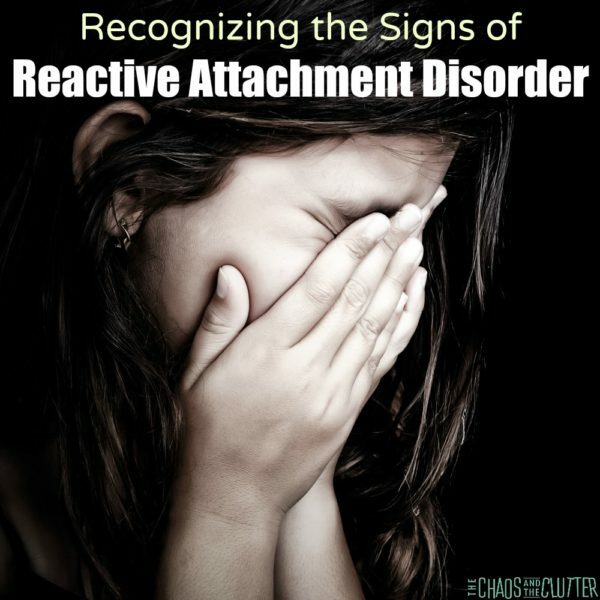 The other reason for never-a-dull-moment days is that two of our children have RAD (Reactive Attachment Disorder) in addition to PTSD, ODD and other diagnoses, so when there is a trauma trigger for one of them (which can come from anywhere at anytime), things turn very quickly. So in our house on the never-a-dull-moment days, the result may be a trip to the hospital or worse. Also with two of our girls having severe asthma, that can also result in a trip to the emergency room. So there’s always the possibility of excitement around here. As I used to ask my friends…”please pray for boring for me!” With the risk of the never-a-dull-moment type of day always looming, that leads to more worry. I worry about their futures. I worry about their interaction with friends or lack thereof. I worry about how others will treat them, about how they will adapt to the world, whether we are making the right decisions for them. I worry about worrying too much because I know that I am supposed to be trusting God and that fear is not from Him which brings me back to the worry-pray cycle I was describing before. I also worry about all the things that every parent worries about. Other than our never-a-dull-moment days and the amount of appointments and paperwork I’m describing, I have the life of most any typical mom except that everything in our life is taken to an extreme both because of the size of our family and because of the special needs of our kids. A lot of the behaviours and difficulties that our kids display are ones that typical kids also display. The difference is the frequency and intensity. Frequency and intensity pretty much sums up the life of this special needs momma. Oh and worry of course, but I’m working on that one! 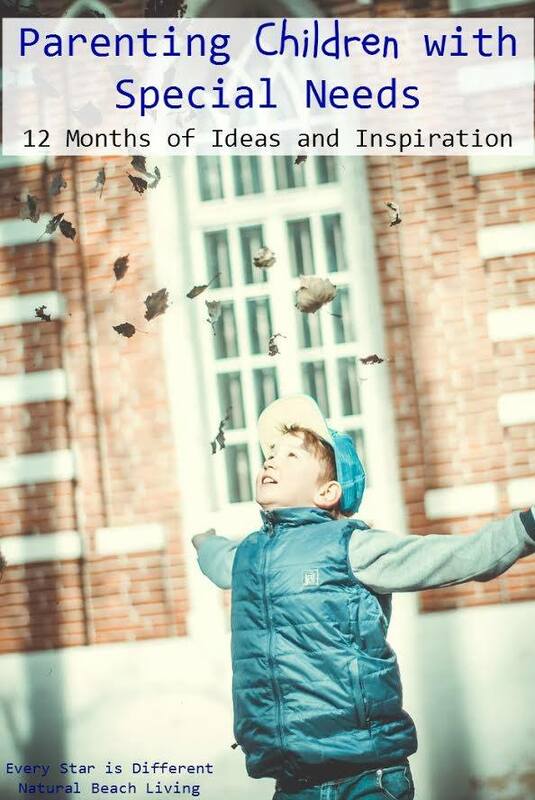 I am pleased to have joined a fabulous group of bloggers to bring you this series on Parenting Special Needs Children. Be sure to read their stories on daily life. Such a great post! I love it! I definitely giggled a few time and shook my head in complete understanding. And the worry, I so get that! It’s contant. I love your idea of appointment days. Sunshine becomes physically aggressive every time someone leaves the house. It FREAKS her out. (She was kept in a swing or carseat with a bottle prop for the first part of her life, never being changed, held, etc. So when someone leaves, it’s an instant trigger. Appointments are AWFUL. We have a rule that no one parent can be left at home with all of the kids, because Sunshine’s behaviors when someone leaves are so severe, it takes all the adult’s attention, leaving other special needs kids unattended. I wonder if your appointment day idea might work better, in that we’re all together. I’d love to see how you keep everyone occupied during appointments. Oh and the one store idea. Genius! Sunshine will go with anyone and then in the very next moment become extremely aggressive. Oh how I enjoy your posts like this. Thank you for sharing! I definitely understand your desire for boring days! 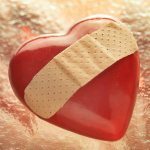 I’m also a constant worrier and while I’m working on it, it’s one of those things that will never really go away – I’ve worried about things all my life, I doubt I’ll be able to change now!